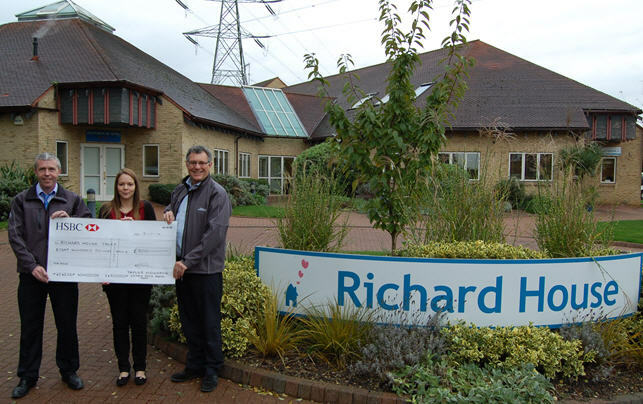 The project team at Crossrail’s Victoria Dock Portal have raised £800 for London charity Richard House Children’s Hospice. Several ‘international’ lunches were held to celebrate the project team’s diversity and to sample foods from around the world whilst raising funds for the hospice. The lunches included Tex Mex, Jamaican curry, Irish cheeses and soda bread and food from the Pacific and Mediterranean. Having keen football fans working at Victoria Dock Portal, a weekly game of predicting the football results also helped top the charity pot. Richard House is the only children’s hospice in East London and cares for seriously ill children and their families by providing support and positive experiences.